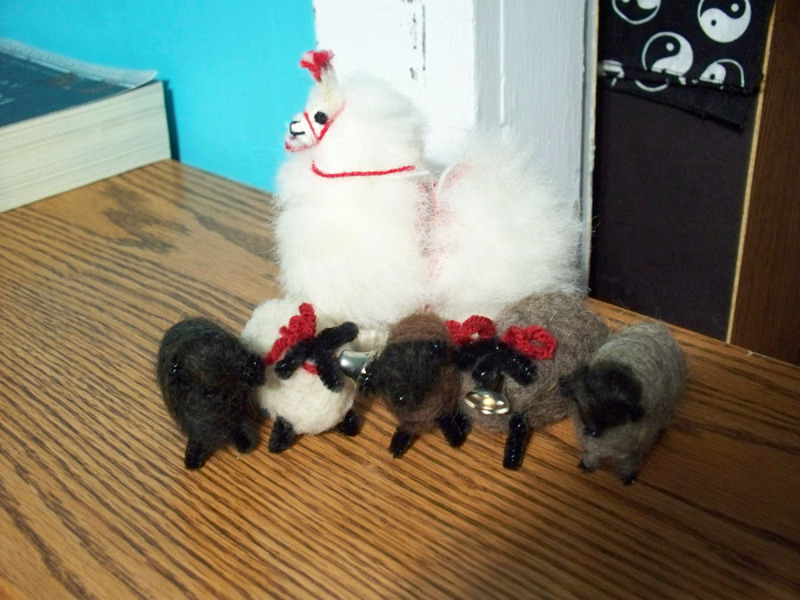 Wow, I’ve fallen behind in updating my blog! Here is the start of many posts to catch up. 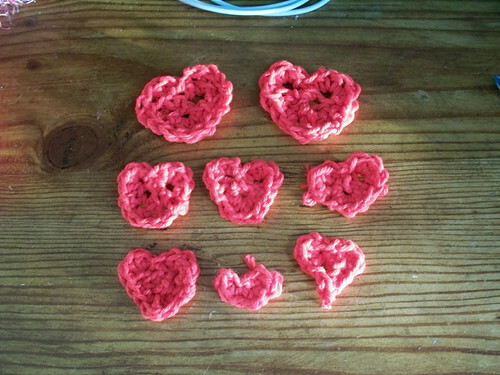 I tried making some hearts for Valentines Day. Some came out good and others a bit wonky. 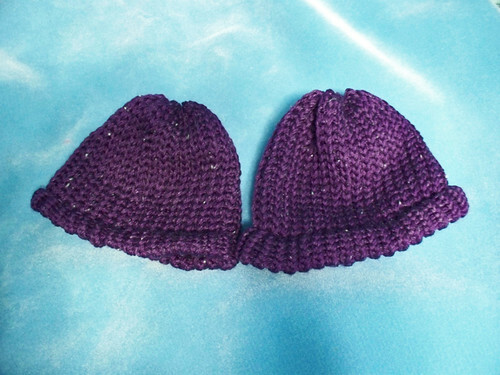 Loom knit hats and an ear warmer. A few months ago at a fall festival I stopped by a church that was having a huge tag sale. I found a tin full of thread and some odd-looking pins and I thought it might be for tatting, since it was tatting thread with it. 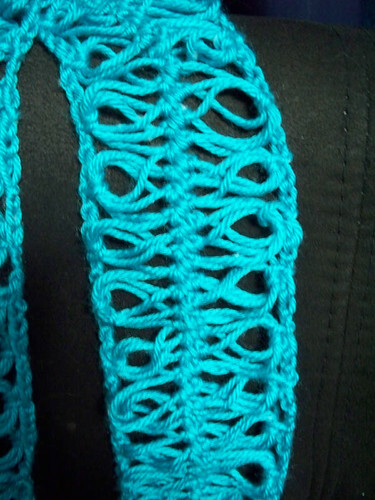 After doing some poking around, I found out that it was not tatting but something called Hairpin Lace which is a type of crocheting. What I had in the tin was small, black U-shaped pins and one of which had something in progress. After finding out what it was, I went to YouTube to look up videos on it. I found that in most of the videos the people were using larger looms that looked different but it was for the same purpose. This is the video I used to get myself going. Wanting to try it out, I went to Michael’s and purchased a Hairpin Loom for around $4 or so and headed home. 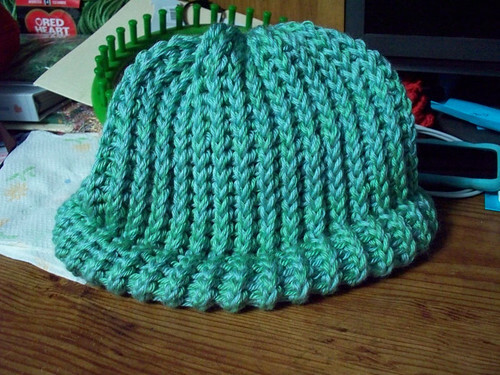 I had plenty of yarn to work with, all mostly worsted weight, so I tried it out. 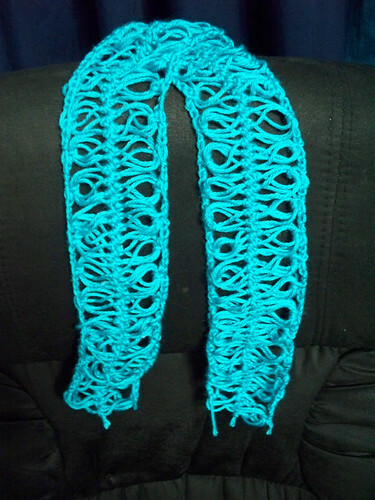 I thought it would be best to learn with bigger yarn that to try it with the thread. 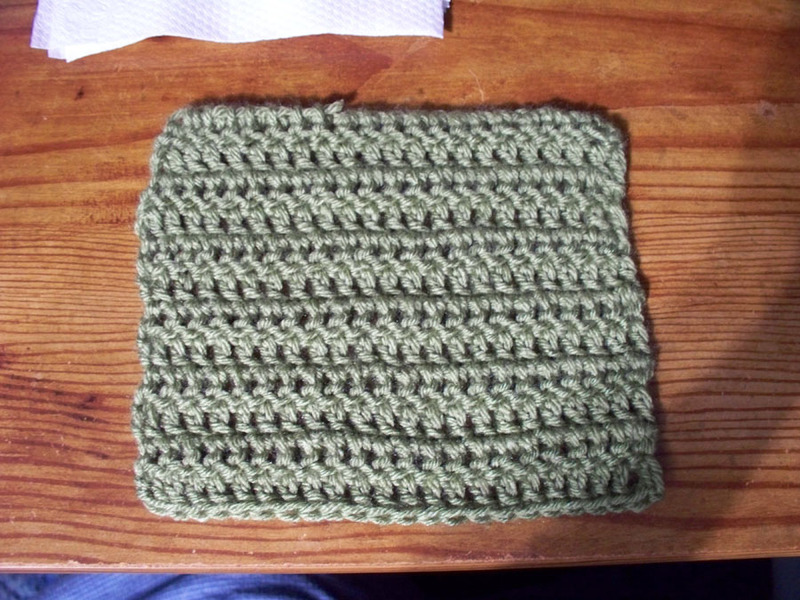 It turns out that this is something that is very easy to do because you only need to know how to single crochet! 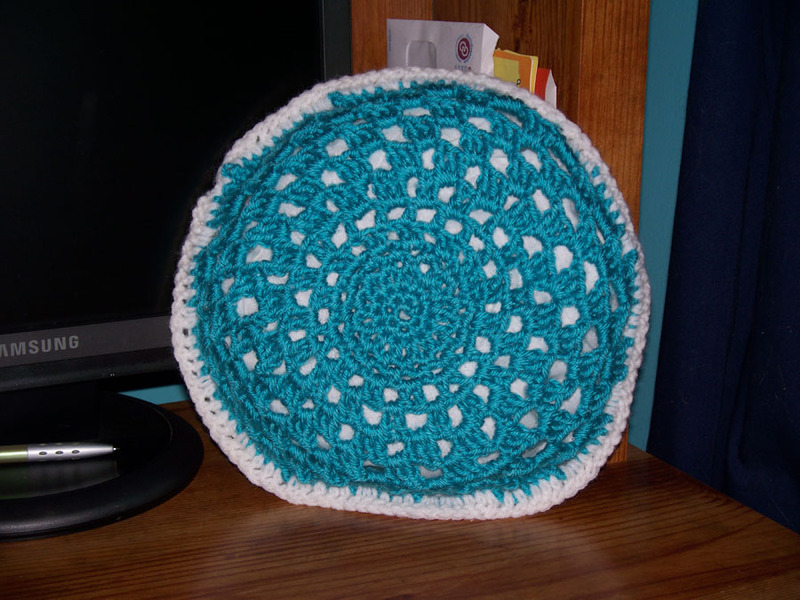 I only know two stitches in crochet and even I had no trouble with this at all. I should have taken a picture of the work on the loom but did not think of it then. I’ll be sure to do so tonight if I remember. 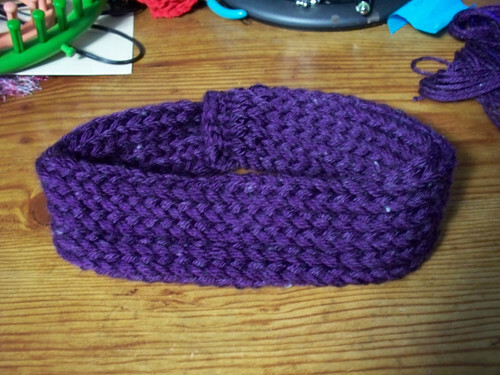 With this, I am making a bunch of strips which I will then join together to make a shawl. 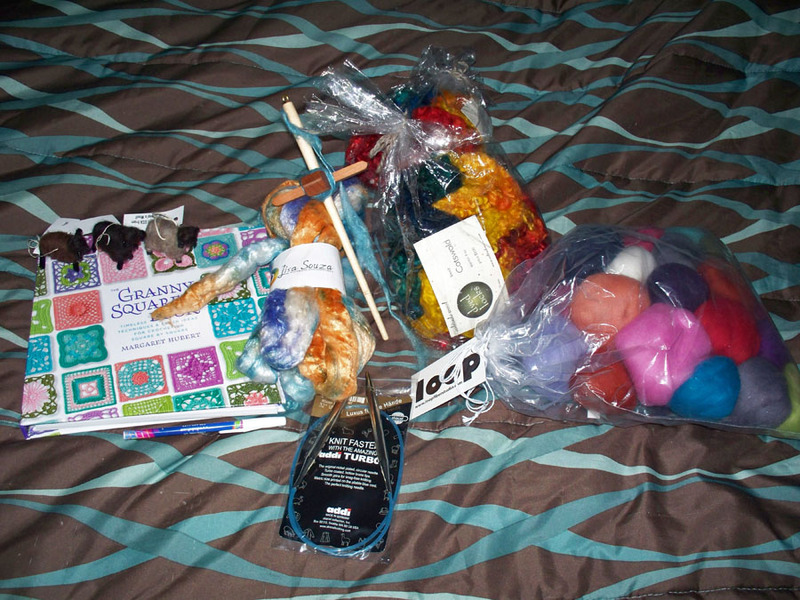 This is part of my project to get rid of more of my stash, or ‘destashing’ as those of us in the crafty world call it. It also goes towards my 50 Projects for 2012. One down, 49 to go! 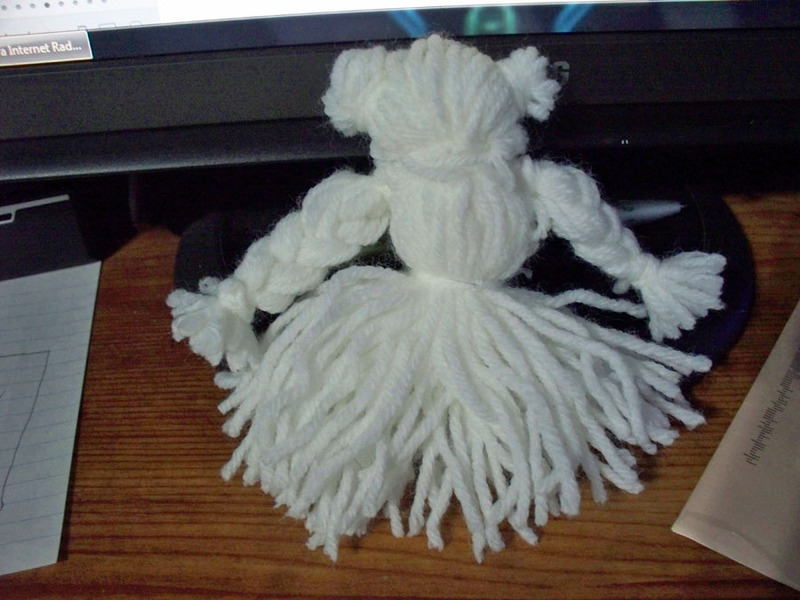 First up is this amigurumi I started last week. 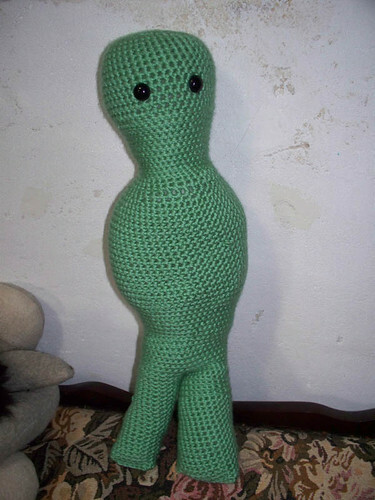 He is huge and I ran out of yarn to give him arms. I was just playing around and trying to figure things out so he is a bit wonky. 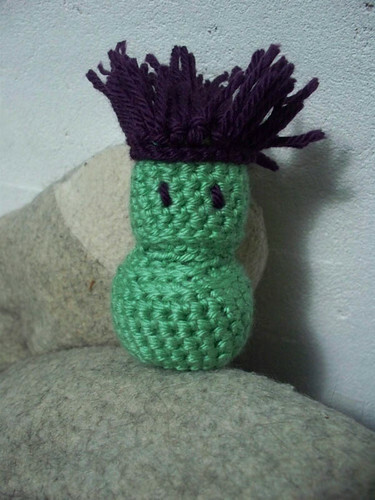 I made this little guy with what was left of the yarn. 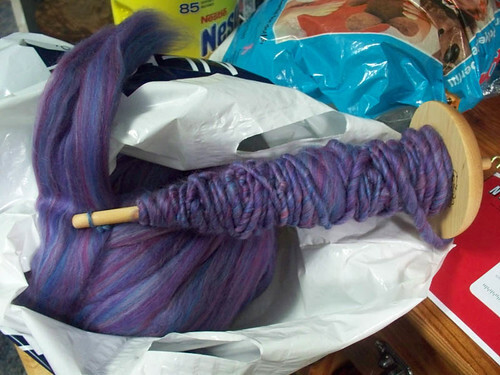 I went to Webs today for the first time and got some pretty yarn along with this super soft and pretty roving. I have only spun up a little of it so far and I’m loving how it looks. 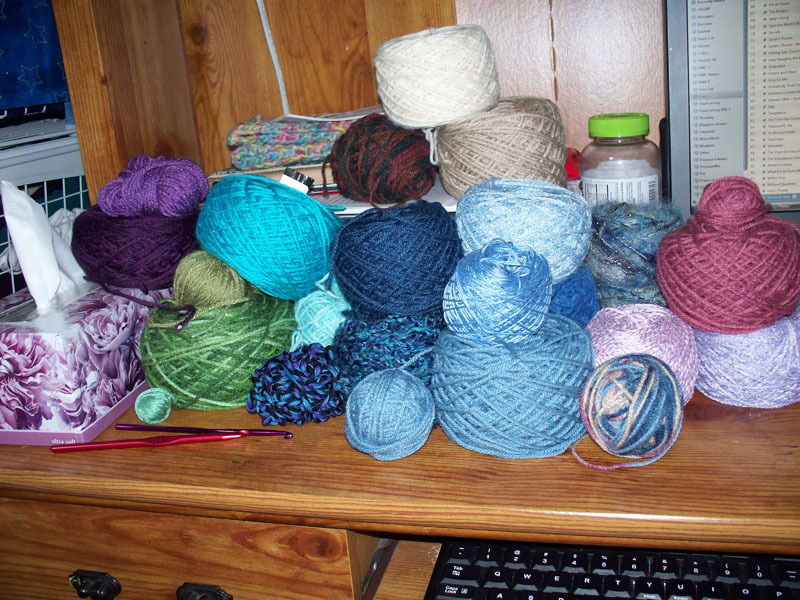 I have also managed to mostly keep the yarn the same thickness so I’m super happy about that. 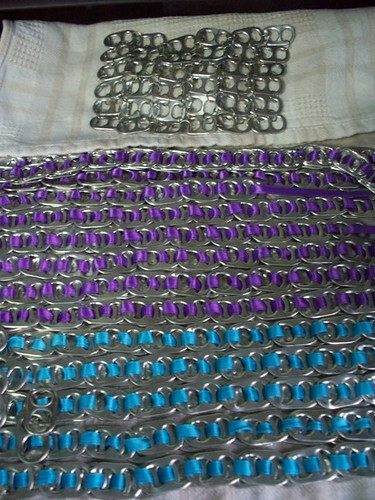 I have also started playing around with all of the soda tabs that I have been collecting. 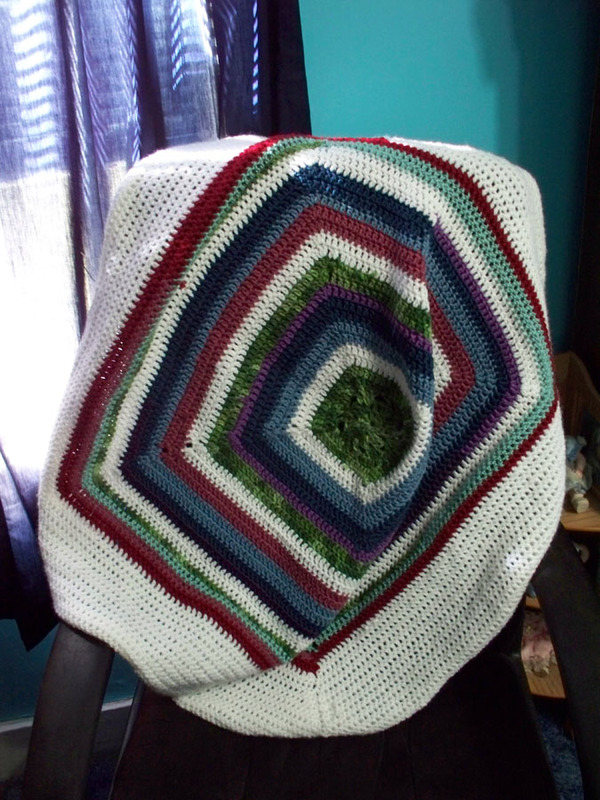 At first I started weaving ribbon through them until I ran out, then I made a 6×6 square with jump rings. Not sure what I’m doing with anything just yet but here’s what I’ve got so far.